I bought a PS Vita so I could play Tearaway. 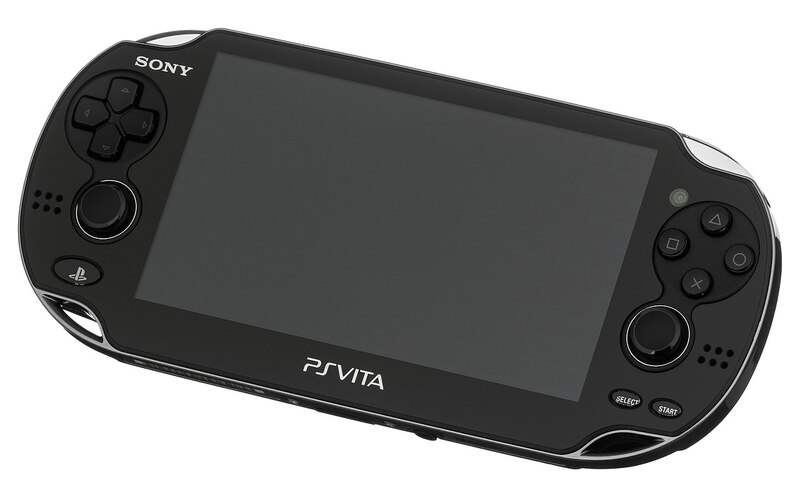 Skipping, for the moment, the question of whether it was worth it to buy a system just to play one game (hint: once you start playing Tearaway, it doesn't matter), the PS Vita itself is a strange device. Make no mistake about it, the Vita is a beautiful piece of technology. The screen is gorgeous. The device has a heft and sheen to it that makes it look and feel expensive. Is that superficial? Yes, it is. But that doesn't take away its value to the overall impression the device gives off. 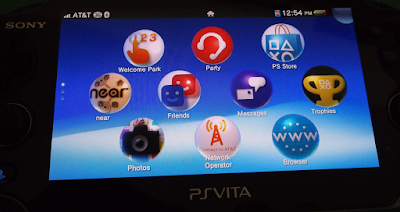 And as a gaming device, the two analog sticks work perfectly and provide a unique portable gaming experience. However, for all of its top-notch features, the PS Vita also comes with some odd, unnecessary, and in several cases cheap and badly designed components.Why? 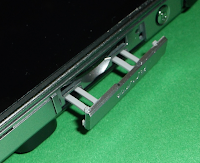 To start with, the game cartridge slot has a cover — a plastic cover — that is attached by four thin pliable plastic tabs. 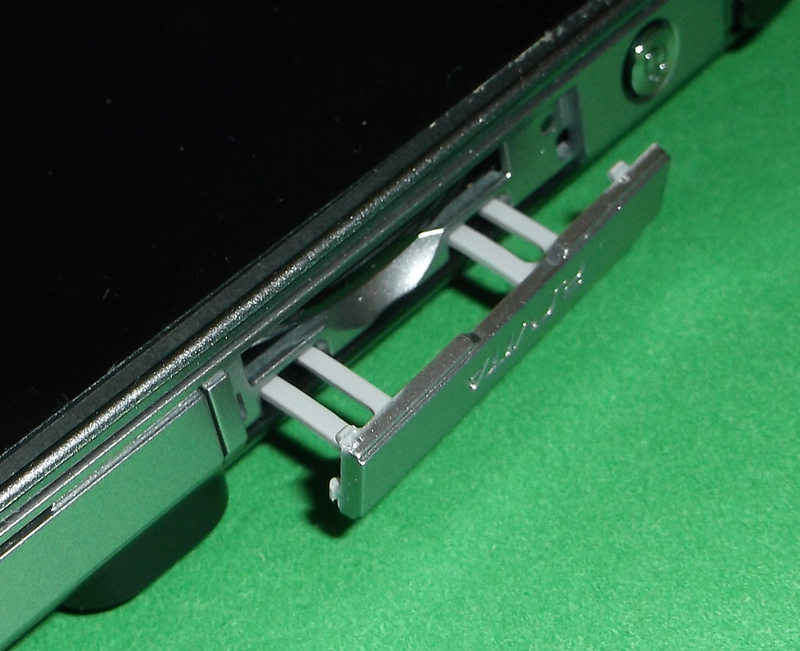 The first time you open the slot it is clear that these tabs are likely to be the first thing to break. Why is there a cover on the game slot at all? (It just gets in the way of changing games.) But if you need one, why such a shoddy design? And then there is the software user interface. What is going on here? There is plenty of flashy interface to deal with. But why? I bought a device to play games on, but none of the games fit on the first screenful of icons there are so many unnecessary "social" apps pre-installed. And the unique "peel" mechanic where you have to pull each screen from the top-left down and to the right to go back, what's with that? It is a pretty animation. But why create a mechanic different from every other mobile device except to say "we're different" and frustrate all of your users?